GO2Life water, unique in its nature, was born as a result of research work of more than ten years. This bottled drinking water is made with a special procedure – the GO2Life-technology. The technology is able to dissolve hospital quality oxygen, bound by rich minerals, in bottled drinking water at concentrations many times higher than regular tap water and then maintain such high concentrations. Thus, finally after many years of research and development work the GO2Life water with its high oxygen content is now ready to enter the consumer market and offer the users its many positive characteristics. Scientists and health professionals agree that there is a tremendous benefit to having more oxygen in our system. Cellular respiration that occurs when oxygen is present is called aerobic respiration and it is what helps provide energy and keep us alert by supplying more oxygen in our blood, muscles, and brain. When we increase the level of oxygen in our bodies, it also helps to boost our immune systems because it promotes the growth of good bacteria. Oxygenated water is a perfect source to give us more energy and an active recovery. And most bottled water uses a filtration processes called Reverse Osmosis (RO) that actually ends up removing oxygen from water. 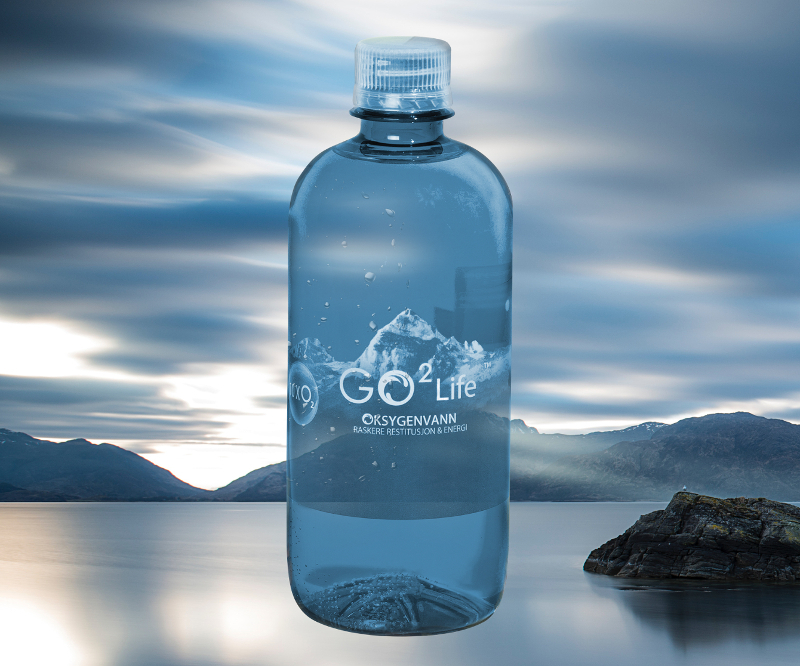 GO2Life, the premiere oxygenated water, puts even more valuable oxygen back into water. GO2Life Liquids AS, GO2LIFE water has up to 10 times mores oxygen than in tap or regular water. Our oxygenation technology and one-of-a-kind process makes it possible to dissolve pure oxygen in water without the utilization of chemicals or unnatural ingredients. GO2Life is produced in Snaasa, Norway, which has one of the cleanest water sources in the country. There has been a lot of debate in the scientific community if oxygenated water actually delivers more oxygen to the body. To prove the value of oxygenated water, GO2Life Liquids is about to commission new studies to see if there is an increase in the level of free dissolved oxygen (pO2) after drinking oxygenated water. Go2Life has per date a 6-month shelf life, making it easy to store and lasts up to 12 months if refrigerated. 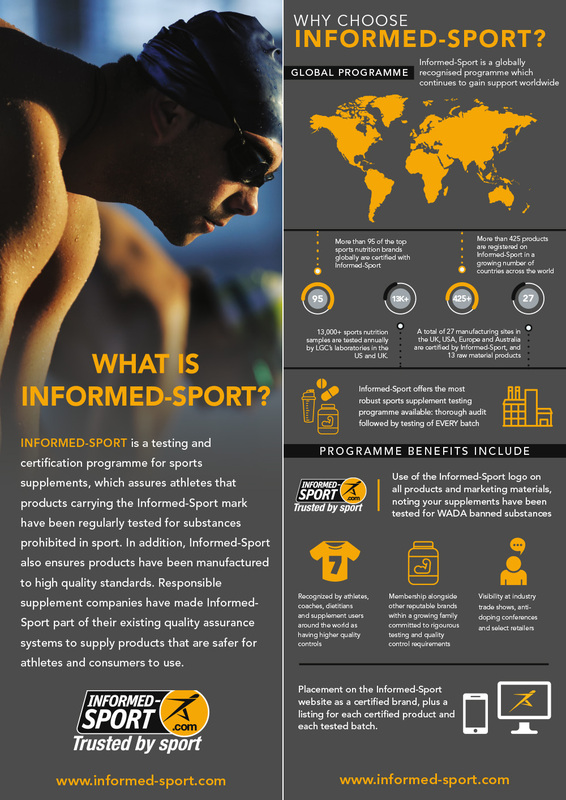 Go2life is approved by Wada. Energy, better health, and a boost in performance all in one bottle with Go2Life.